Protect against intrusion, burglary, and retail theft with a custom designed commercial security system from ProTech Security Systems. Arm/Disarm your security system from almost anywhere. Track events that happen throughout your business and even receive alerts when a certain door is opened. Even when you're not at the office you can see who is coming and going. Protecting your business is just as important to you as it is to us. That's why so many people turn to us at ProTech Security to help. Keep an eye on your business 24/7. 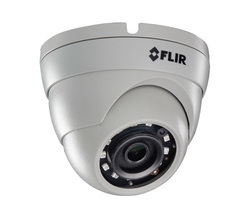 Help protect against intrusion, burglary, and theft with a custom designed video surveillance system. Also, prevent employee theft and vandalism. With a video surveillance system from ProTech Security you can rest easy knowing you won't miss a wink with the ability to remotely view live feeds from almost anywhere! Simply contact us and one of our sales representatives will help you design a custom camera system to fit your needs. Take complete control of your business with one of our custom access control systems. Control who can enter and exit the premises. With our access control systems, you can limit access by someone with a click of a button. Also, you can keep track of who enters and exits the business along with the time and date they did. Protech can build an access control system to fit your needs. With a fire system in place you will have the peace of mind of knowing that if any detector senses an alarm the local fire department will be contacted immediately. 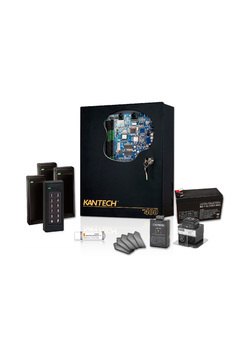 These systems are fully expandable and can be added to most existing security systems. You want to be able to protect your property as well as your family from anything that may occur. 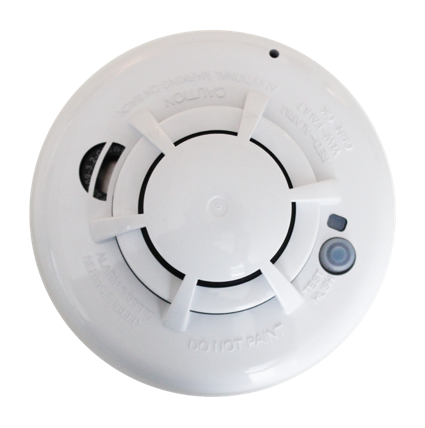 A fire alarm system will give you the earliest possible detection that there may be a fire. With that in mind, it only makes sense to have the best possible protection you can. Make your business a more productive environment with a "White Noise" system. With this system in place your employees will be able to focus more on the task at hand without being distracted. While helping your employees work more due to less distractions, you also enjoy more privacy. By masking the sounds made you can help ensure your confidential information stays confidential. With easy installation and an aesthetically pleasing look you won't even notice it's there!